More than 80% of a baby's brain is developed by age 3. By talking, reading and singing, you're helping to build connections in the brain that will affect your child's life forever. Talk. Read. Sing.® It changes everything. From the moment a baby is born, he/she is ready to learn. 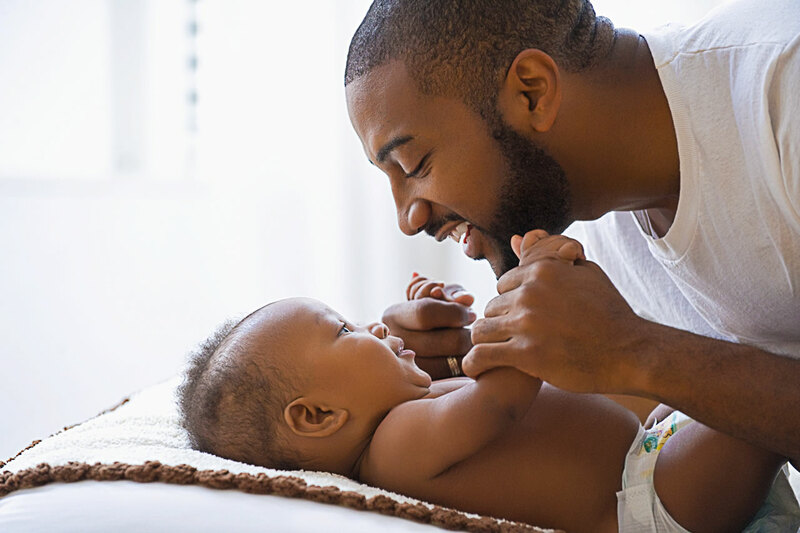 The earliest days, months and years of your child's life matter immensely when it comes to early experiences that shape brain growth and development. New parents are often flooded with information about child-rearing, and it can become overwhelming to try and keep the facts straight. Luckily, when it comes to your baby's brain development, the steps are easy to remember - and free. All it takes is a little "brain exercise" -- via talking, reading and singing. Do these simple activities early and often to help build connections in the brain that will impact your child's life forever. First 5 California understands that today's parents face many challenges and tough choices as they raise their kids. That's why we're here to help. 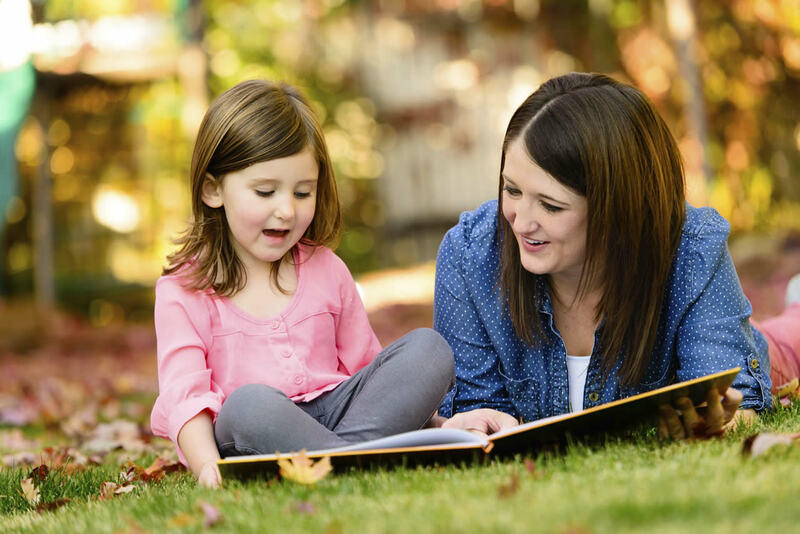 Talking, reading and singing can be integrated into your daily routine with your baby. Some easy ideas: reading signs or naming colors while on the road; reading recipes while making dinner and singing songs (your own favorites count!) even if you can't carry a tune. Developing and "exercising" your baby's brain is comparable to strength-training for the mind. Helpful Articles: "Brainy Insights", "Your Baby's Brain: 5 Common Myths Debunked"